1. The trauma your kids have experienced will impact you. After three years of helping our two kids process their trauma, I noticed a change in my demeanor. I was always on edge; my body was tense as I waited for the next blow up or negative phone call from my kids' school. Because my body was tense all day, I tired more easily. Some days all I wanted to do was sleep--a total switch from my normally energetic personality. After particularly trying weeks, I'd find myself slipping into a dark mental state. I told my husband many times that I was running away because I started believing the lie that I was no good for my kids. Sometimes I was so overwhelmed that all I could do was sit at my dining room table and stare at the walls. I honestly thought I was losing my mind, but then I stumbled on an article that defined secondary trauma for adoptive parents. It was suddenly clear: I was experiencing symptoms of secondary trauma. In our training to be foster parents, we learn about how trauma will impact our kids. We learn that early childhood trauma negatively impacts brain development and the development of the nervous system. We learn about the consequences of these delays and what behaviors will develop as a result. Going into this gig, I knew how trauma would impact our kids, but nobody told me that my kids' trauma would impact me. Learning about secondary trauma didn't fix my problems, but it allowed me to give myself some grace. Understand secondary trauma and watch for it in yourself, and then go easy on your tired soul. 2. Don't be afraid to find a therapist...for yourself. 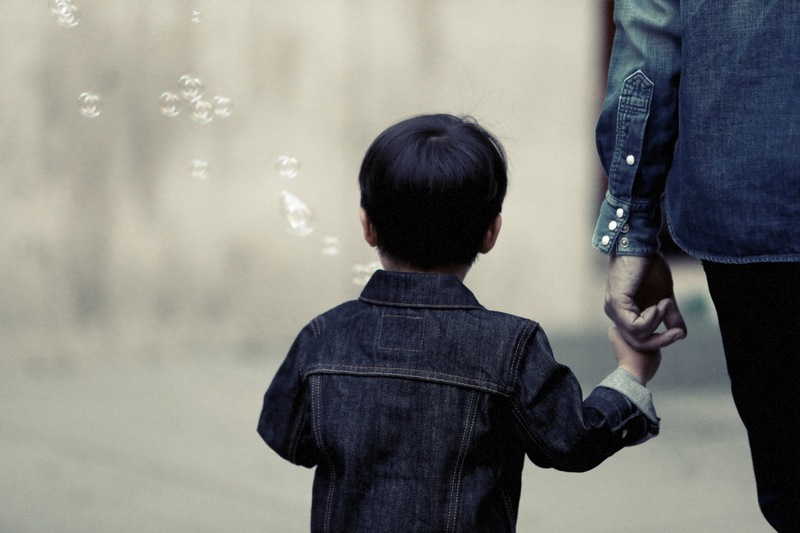 Yes, your kids will likely need a therapist to help them process their transition from their biological family to their foster or adoptive family, but you may need one, too. Don't be ashamed...you're not broken--you're just doing difficult work that needs to be processed with someone who is detached from your experiences. I reluctantly started seeing a therapist a few months ago, and it's been one of the best choices I've made for myself. My therapist has listened to me gripe, given me unbiased advice, taught me calming strategies, and encouraged me. I am a hot mess, but my therapist helps me deal more gracefully with my mess. If you can, find a therapist who understands the nuances of the child welfare system so you don't have to spend a lot of time explaining the technicalities of your family situation. Maybe, like me, you have crappy insurance. If so, consider checking with your licensing agency to see if they have any therapists they can provide. Some employers also provide a certain number of free therapy sessions a year to help employees cope with life. 3. Foster-adoptive parenting is not about us; it's about the kids. I know this sounds basic, but hear me out. There will be days when your kids will take all their trauma and anger out on you, and you will want to throw in the towel and run away. Just today I stood in front of my closet and wondered what I'd need to take with me when I ran away to my parents' house for a few days of respite. I even went as far as texting my mom to let her know I'd be letting myself into her house to escape the crazy of my house. But I didn't go. Because my kids' mothers couldn't take care of them, they don't trust me to take care of them. I can't slip up in these early years with my kids. A broken promise, losing my cool, forgetting a snack--their traumatized brains will notice all of it, and it will make the attachment process more difficult. Leaving in a moment of desperation would have grave effects on my kids' attachment to me as their forever mama. My kids--your kids--they deserve parents who stick it through the tough times. You see, this work we do raising kids that aren't our own flesh and blood--it's hard. But let's consider how difficult it is for our children as they struggle to adjust to a new family, identify and process their trauma, and maybe even let go of their biological families. This work isn't about us; it's a love offering to our kids. No matter how many books we read or foster-adoptive parents we know, we still may not feel 100% equipped to be a foster-adoptive parent. And that's okay because we will learn as we move through this journey. If you're a new foster parent: Hang in there. Practice good self-care; we can't take care of others if we're not taking care of ourselves.